All of our clothing is made in Unisex sizes. We recommend that if you are purchasing a Parka or another garment that you are planning on layering with, that you put on those layers and then take your measurements. We are committed to excellence and customer satisfaction. All our products carry a lifetime warranty against defects in materials and workmanship. 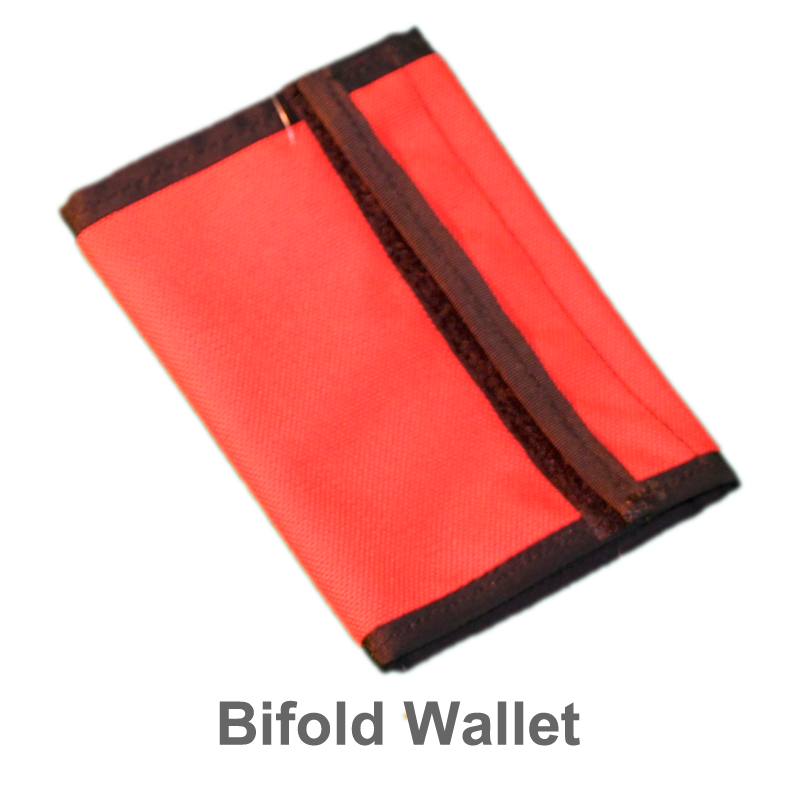 This covers items such as zippers, velcro, seam failure, grommets, etc. Things this doesn't cover are normal wear and tear, improper use / application, misuse, etc... We will still repair this damage, but please refer to the repairs page for prices. Thank you. Monday-Friday 9 a.m. - 6 p.m.
Website by Think Far Beyond.